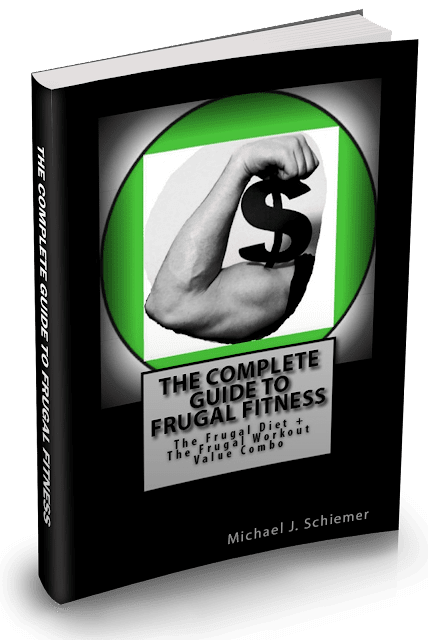 Frugal Fitness: Do Fat Burners Really Work? Yes and no. Fat burners, such as Hydroxycut, Xenadrine, and Stacker 2 are usually just glorified and expensive caffeine supplements that raise your metabolism through a stimulant effect. Caffeine increases your heart rate, fat burning, and energy levels so in the long run this can contribute to extra pounds of fat being lost. 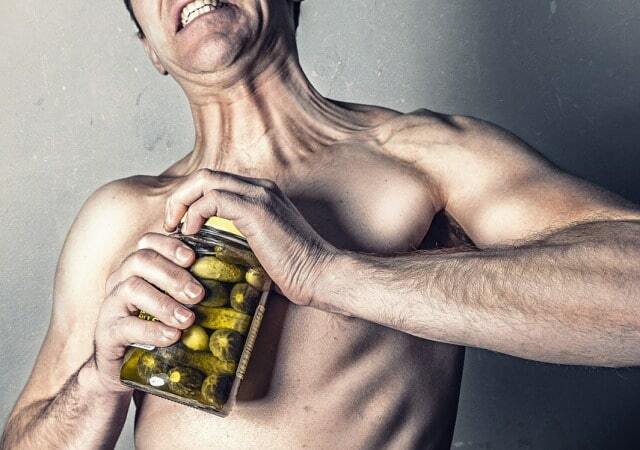 Fat burning supplements also contain smaller amounts of other ingredients such as Green Tea Extract, Chromium, Taurine, amino acids, and other herbal ingredients and micronutrients to supposedly increase the fat burning potential of the supplement. While these ingredients may help you burn fat to an extent, I don’t think they are worth the massive increase in price from just regular caffeine, coffee, etc. Even if they do work for you, they most likely won't contribute more than 1-2 lbs of fat loss over many weeks or months. They can also cause headaches, stomach aches, jitters, heart palpitations, and potentially heart attacks or strokes in some people. It really depends on your health, medical conditions, weight, age, and caffeine tolerance but these should be taken with caution or simply avoided. Either way you look at it, they cost a decent amount of money and won't work miracles.